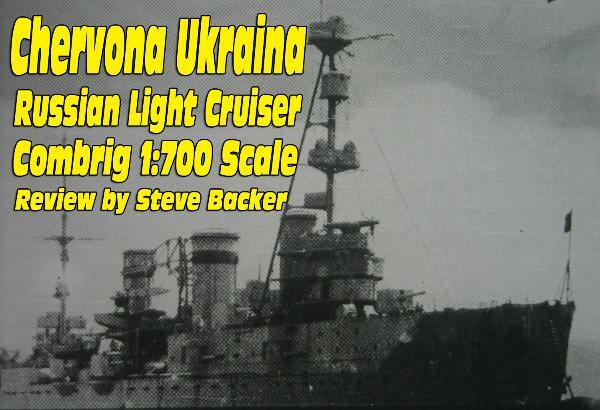 with a top speed of 28-knots. 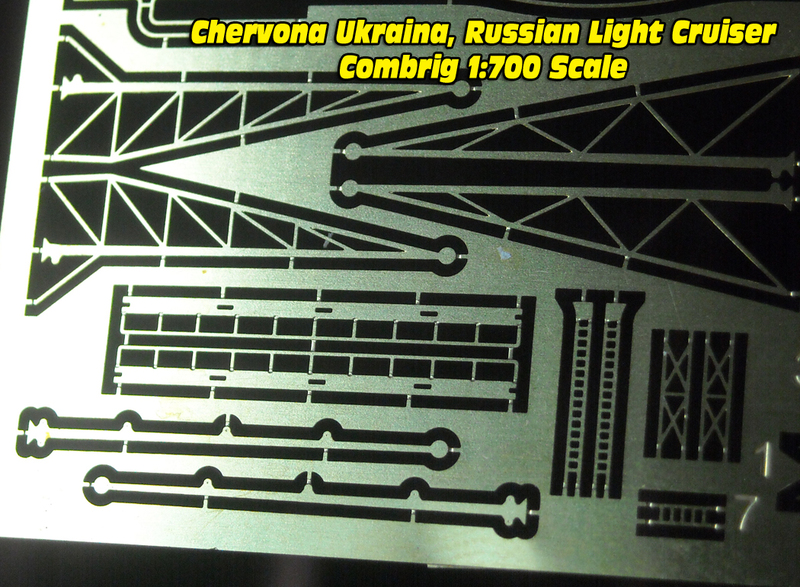 However, these were only preliminary studies and no orders were placed. 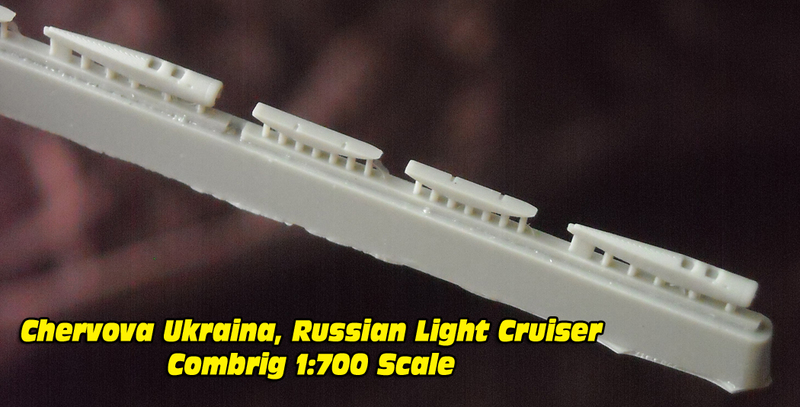 Russo-Baltic ships laid down on December 7, 1913.
same as the Svetlana Class but the Black Sea cruisers were also designed to carry one seaplane. 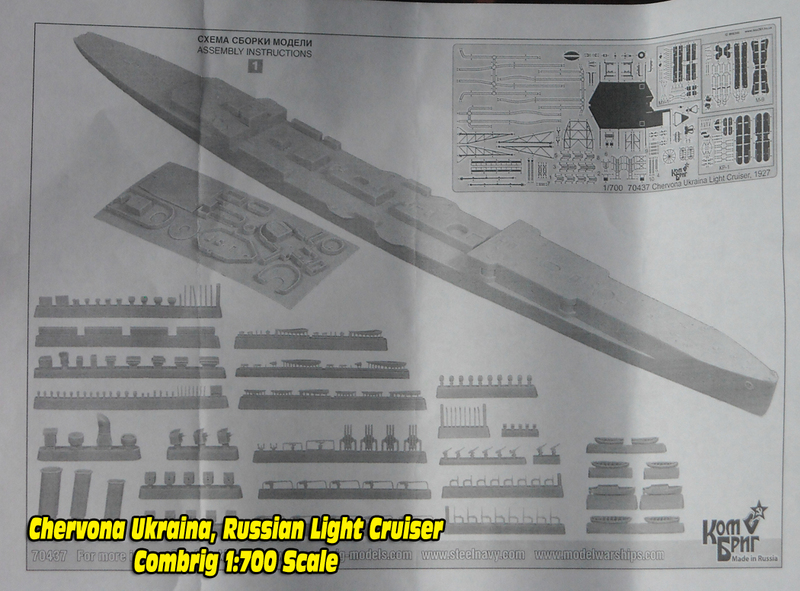 With the outbreak of the war construction dramatically slowed. 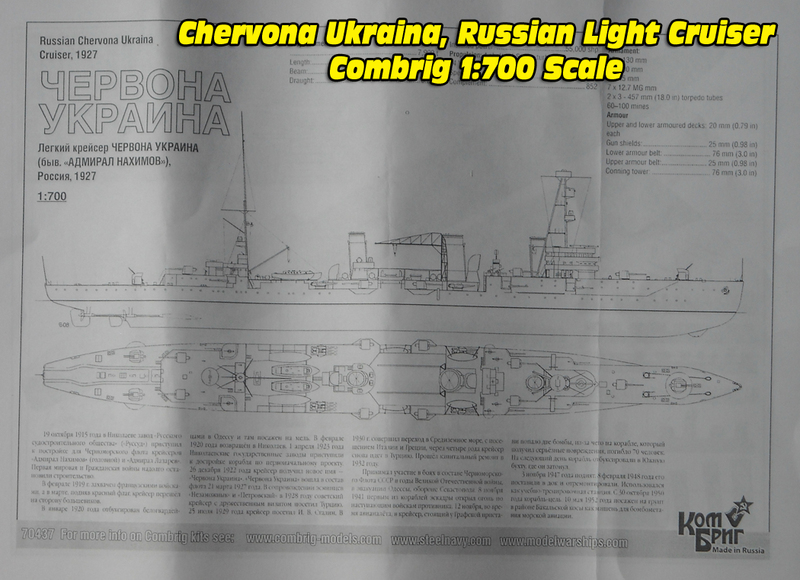 take Admiral Nakhimov with them in 1920 but before this happened the Red Army seized the ship at Odessa after the Whites had beached it. 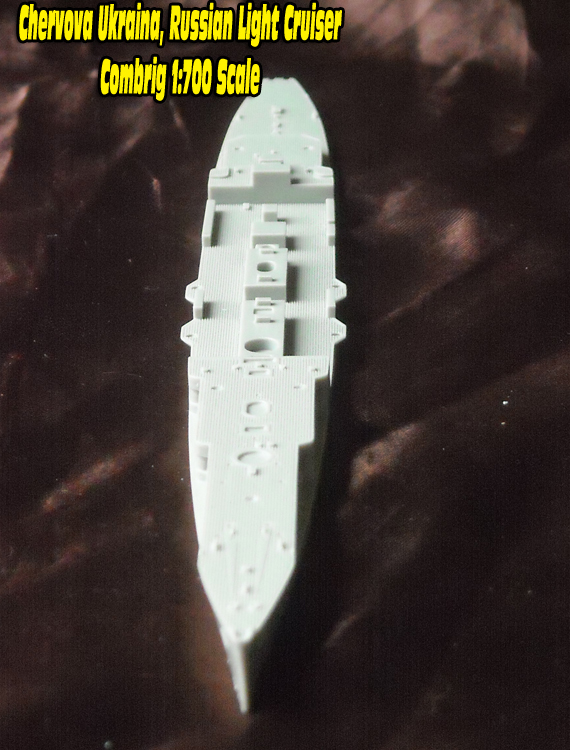 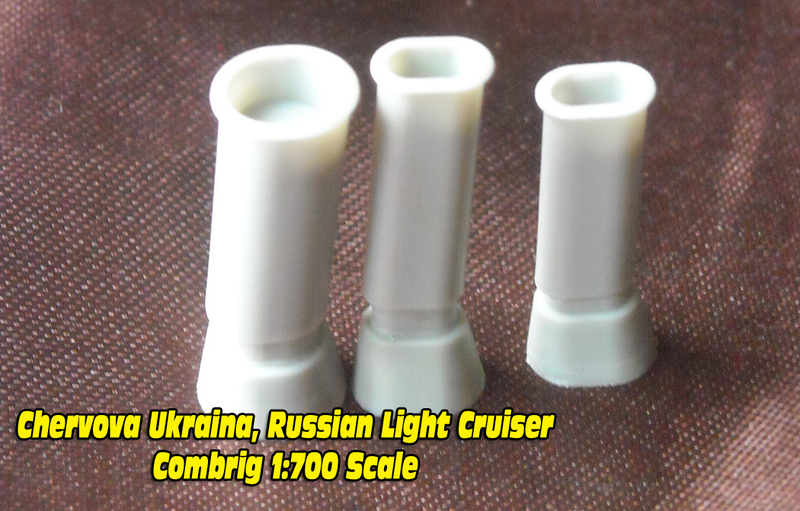 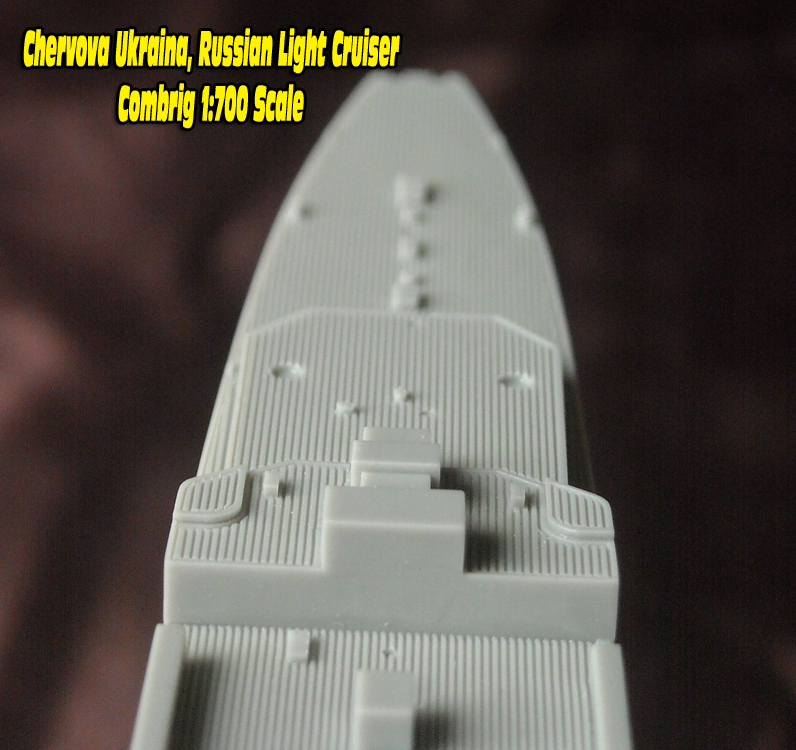 and given four triple tube 21-inch torpedo mounts located amidship. 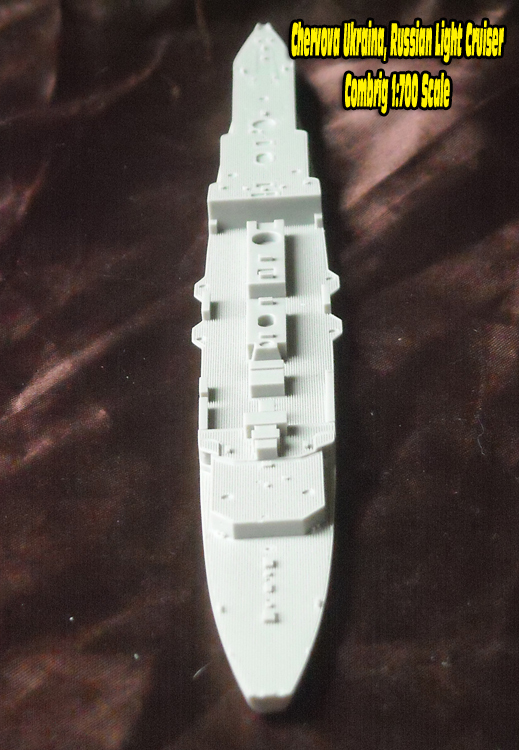 In 1936 three twin gun 3.9-inch HA gun mounts were fitted, one on the forecastle and two aft. 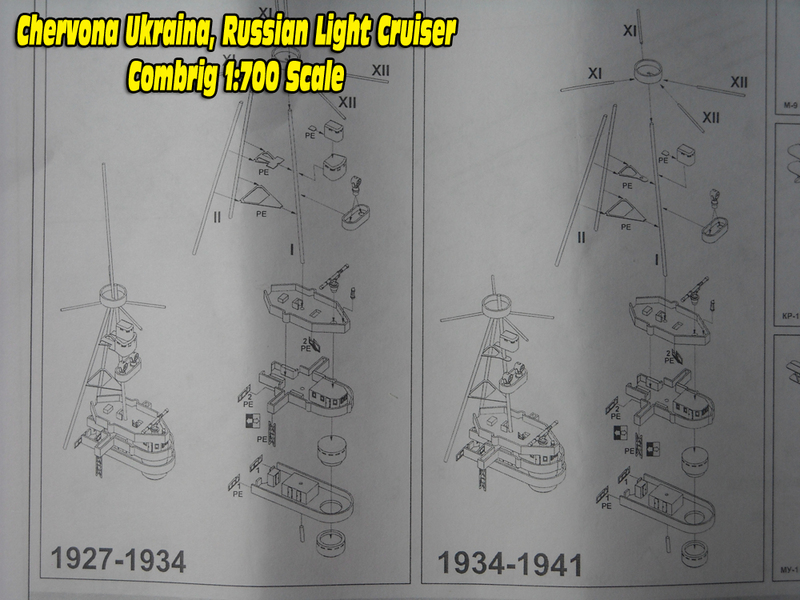 the war the wreck was raised in January 1946 and broken up in November 1947.
boat deck, mast observation platforms and navigation platform. 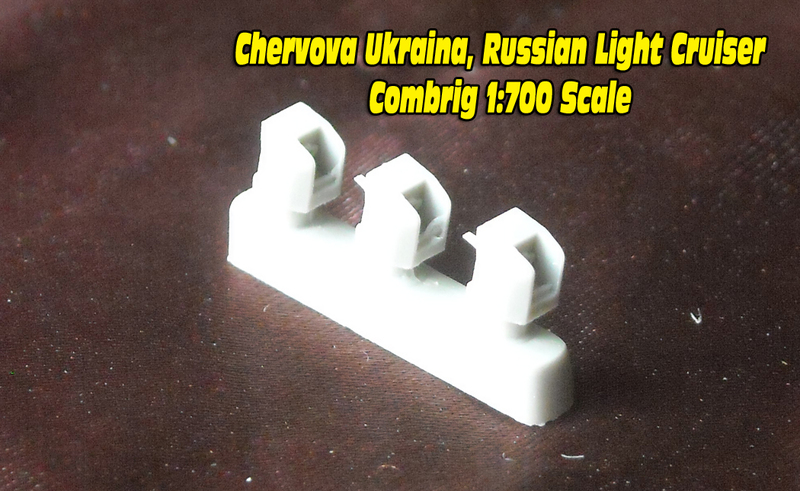 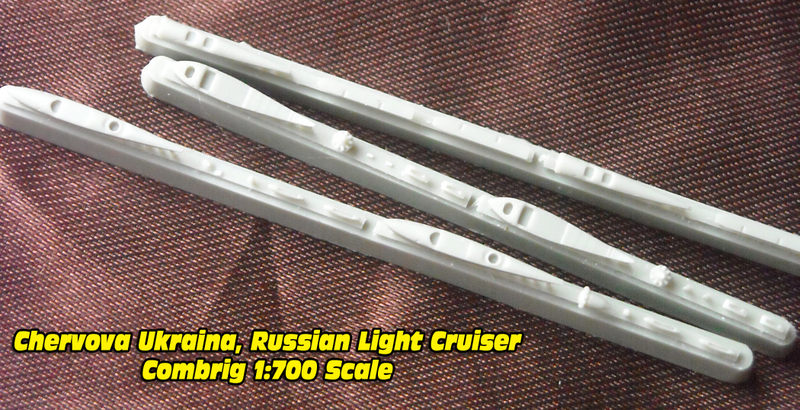 There are 28 resin runners providing a host of smaller, cleanly cast parts. 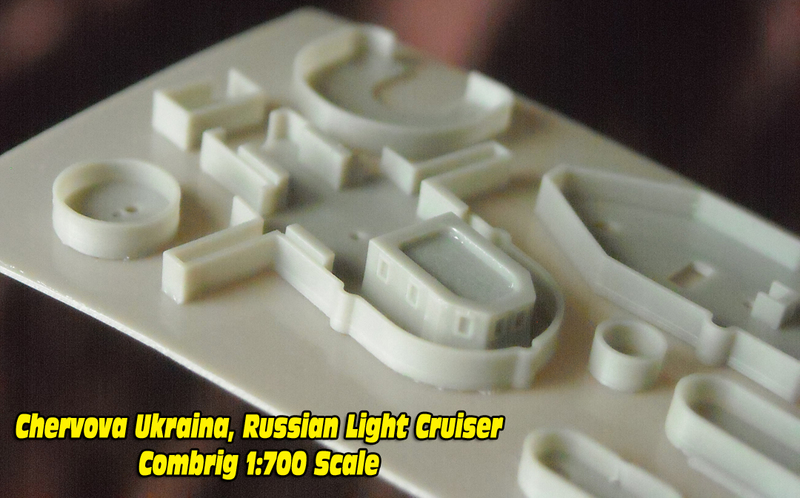 No resin flash was present. 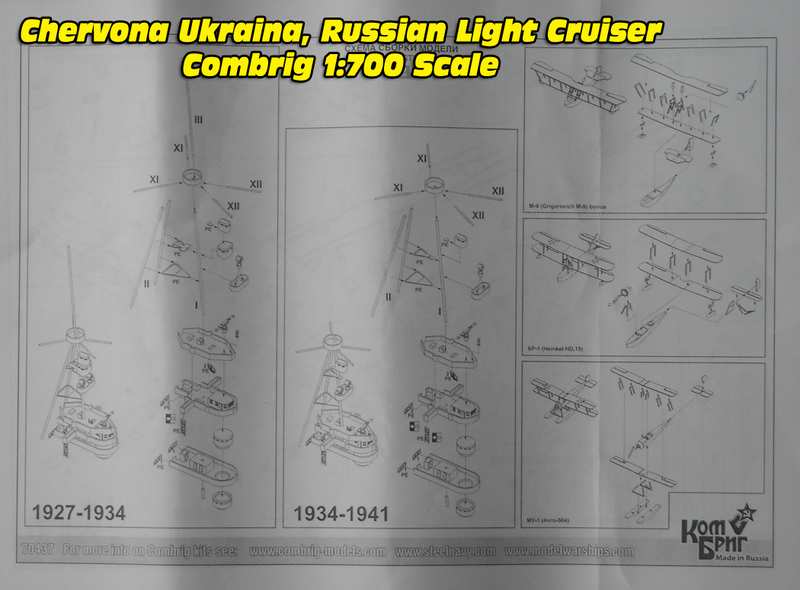 504) initially carried, the KP-1 (Heinkel HD-15), and the M-9 (Grigorovich). 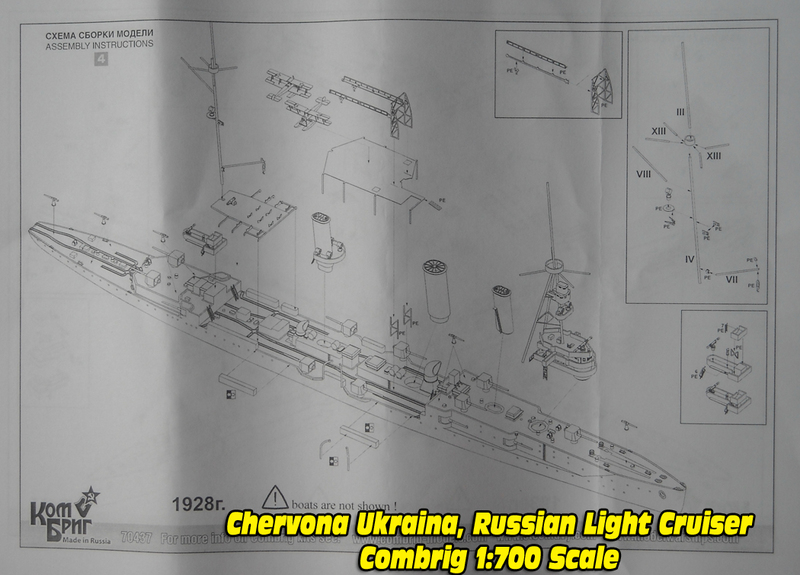 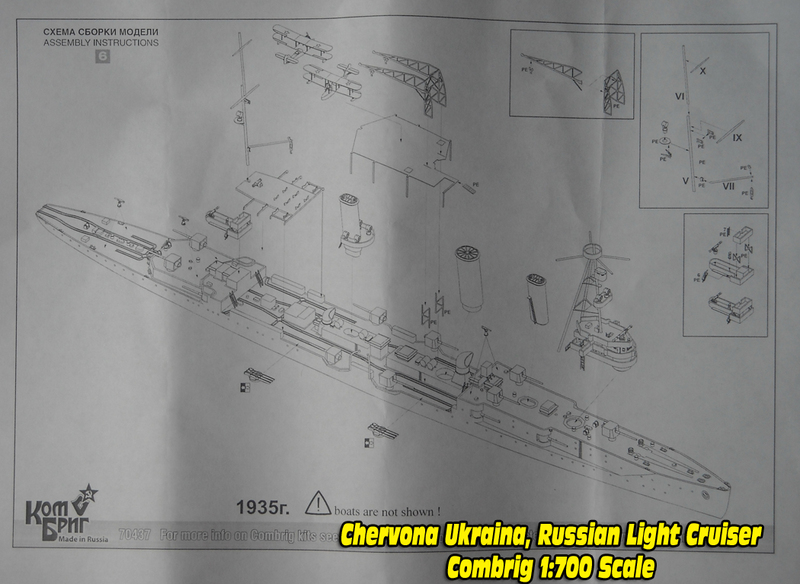 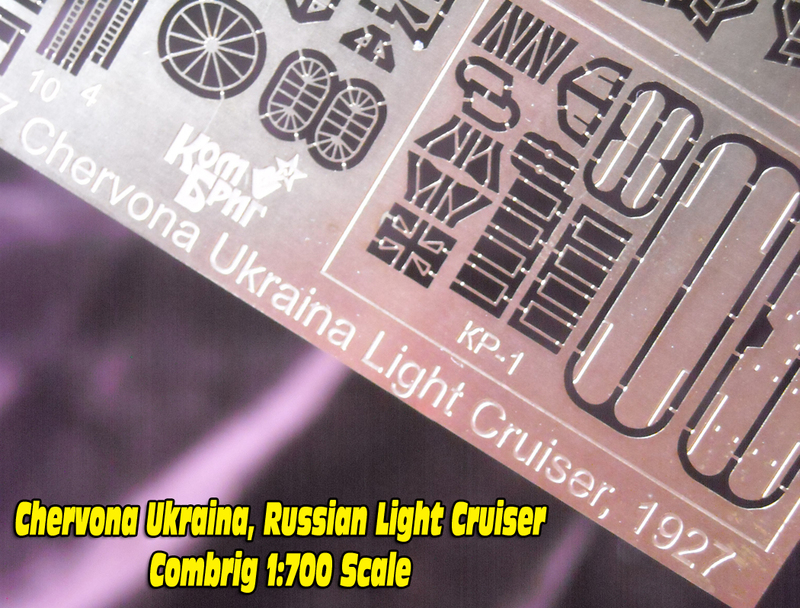 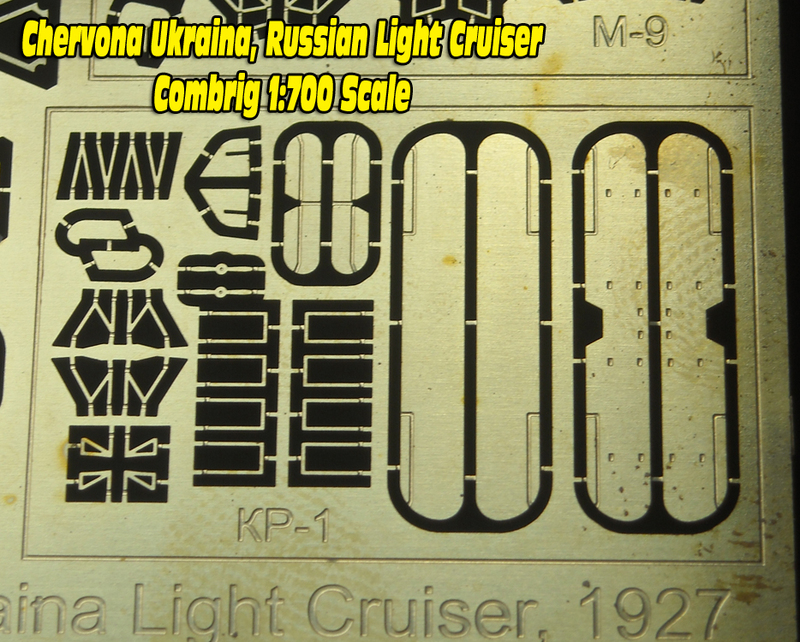 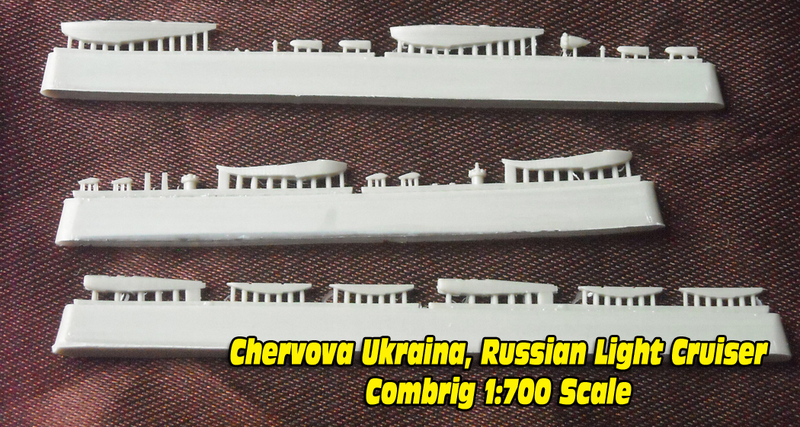 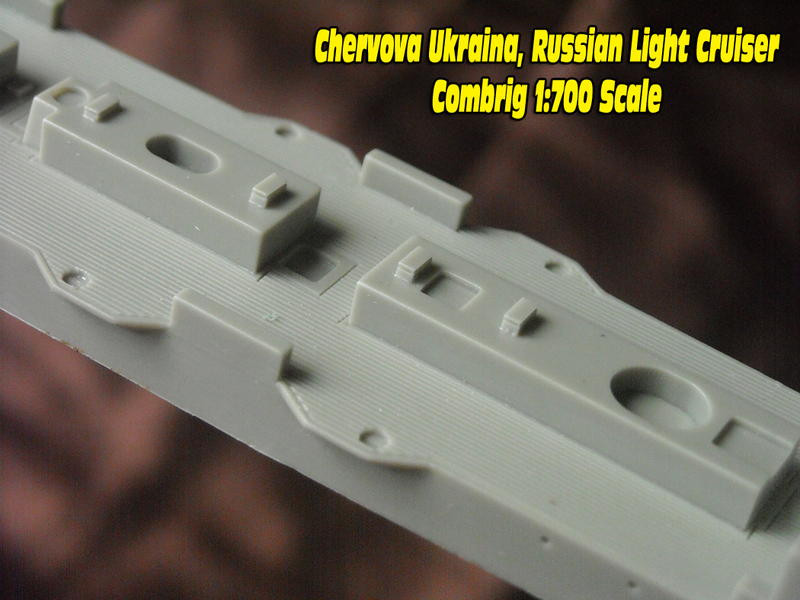 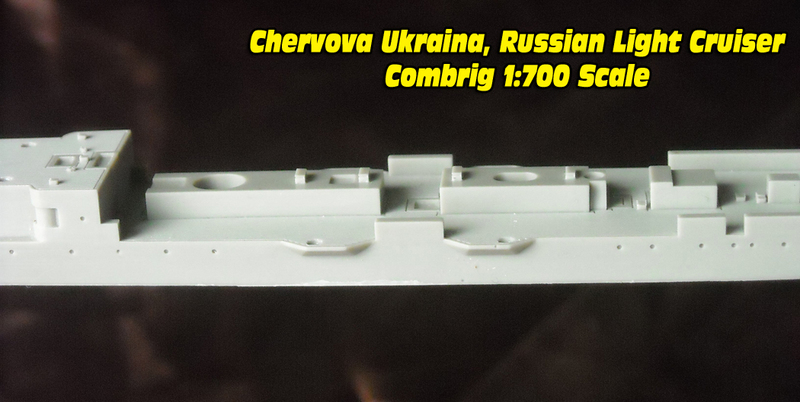 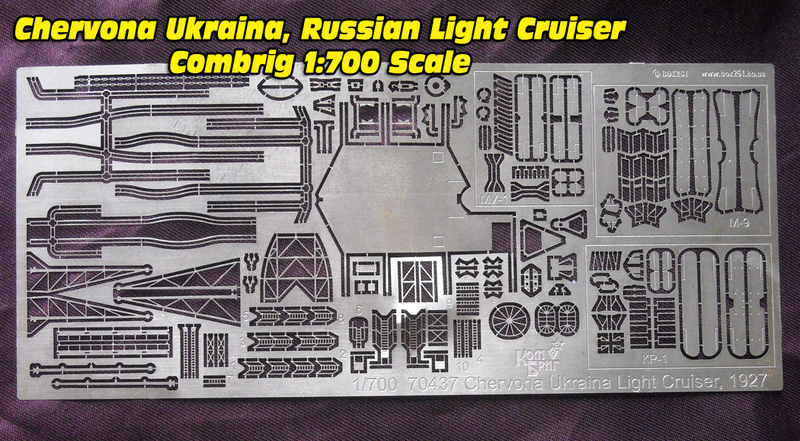 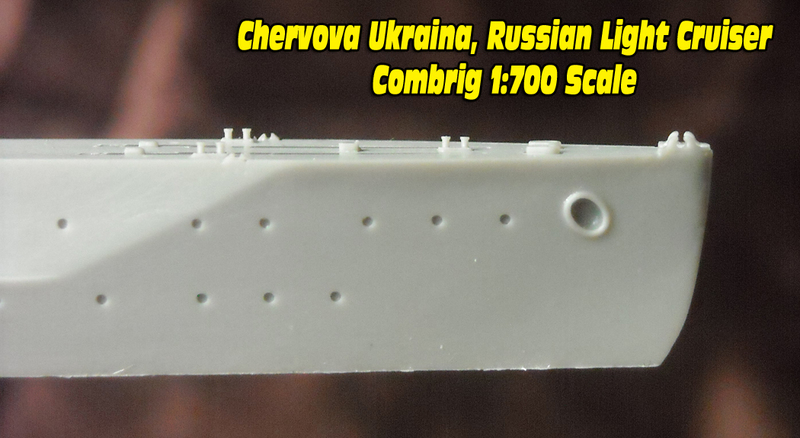 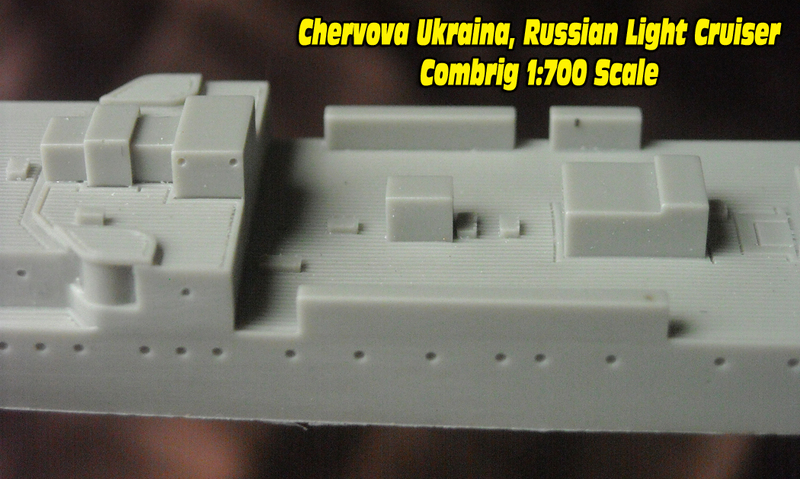 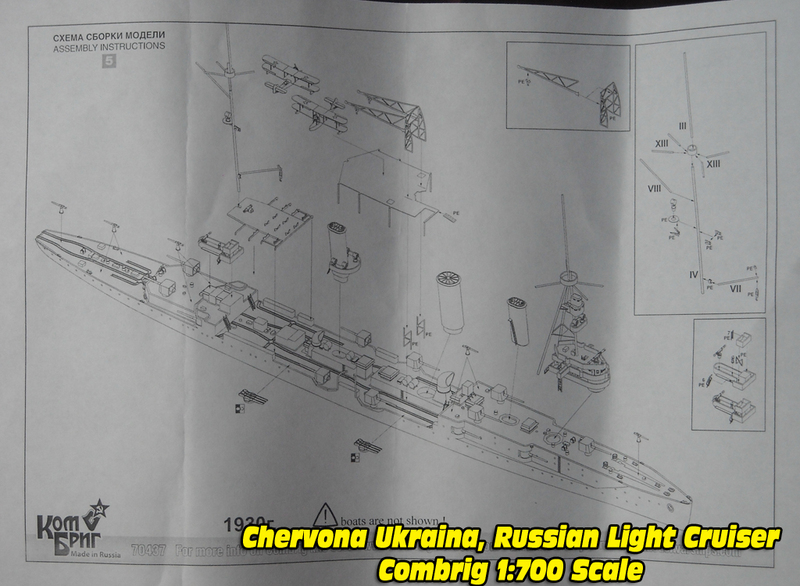 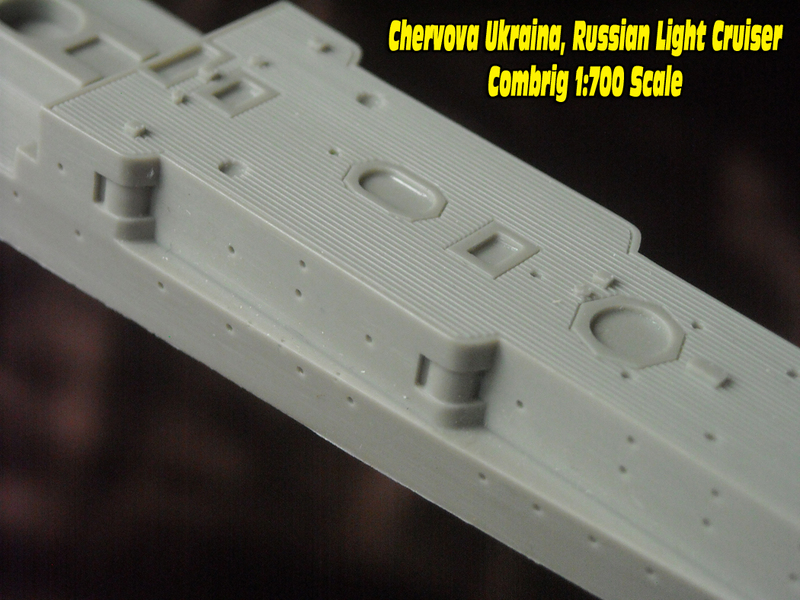 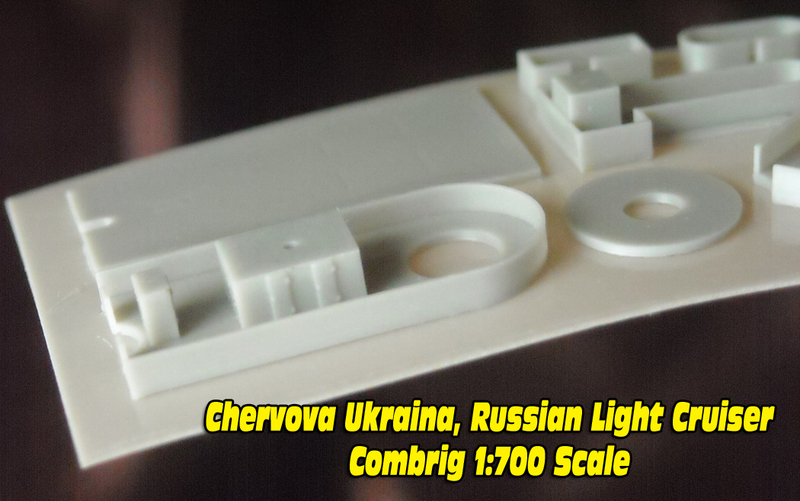 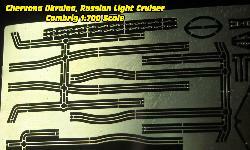 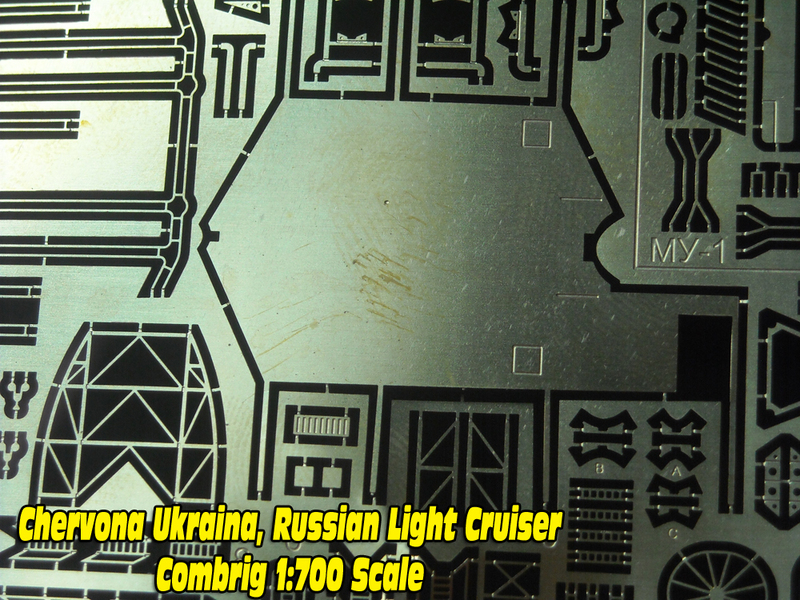 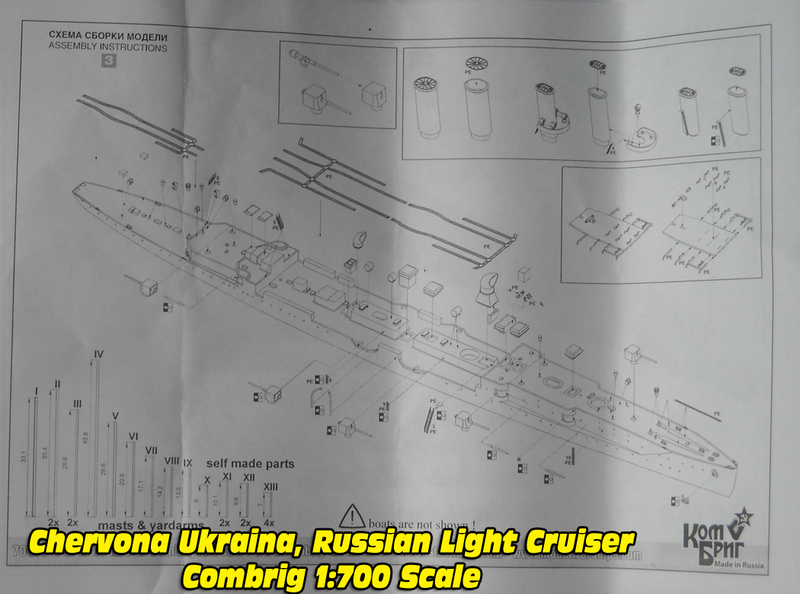 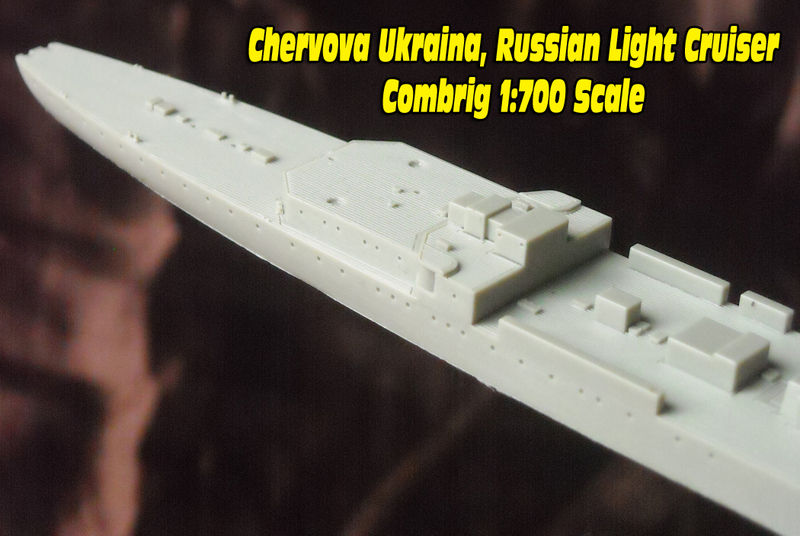 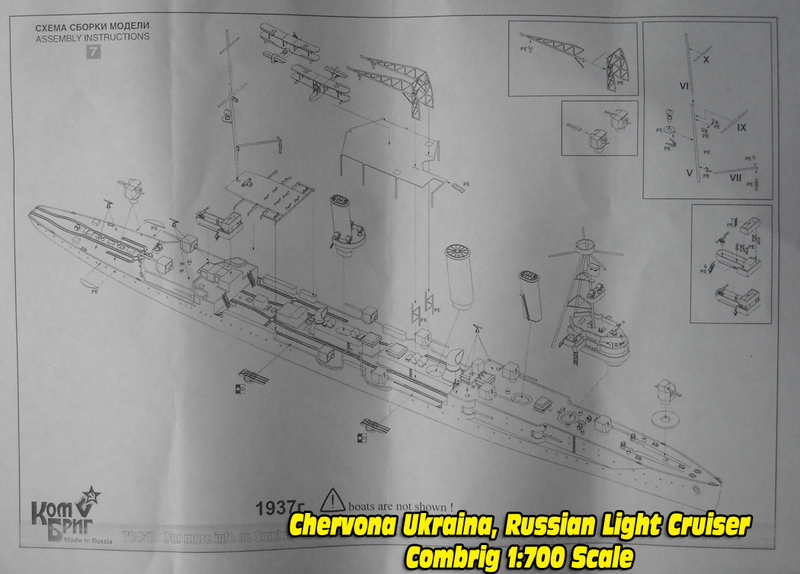 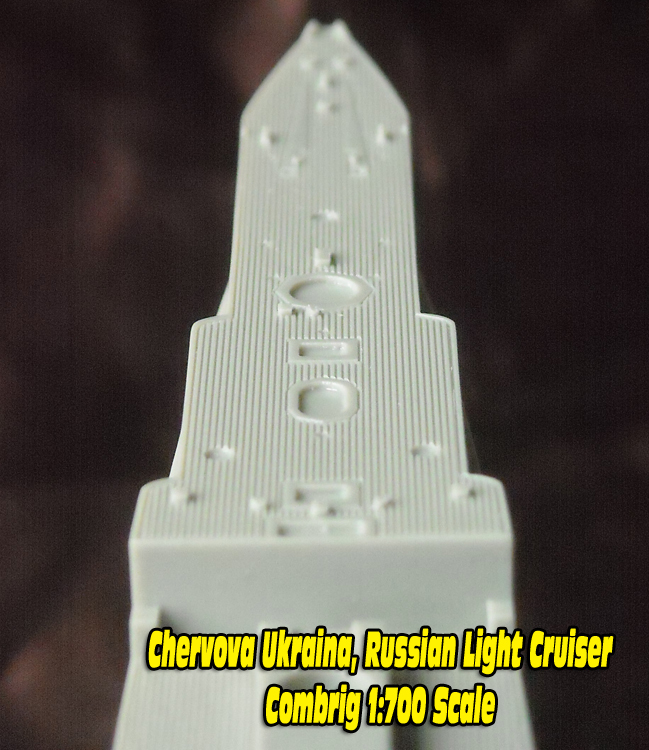 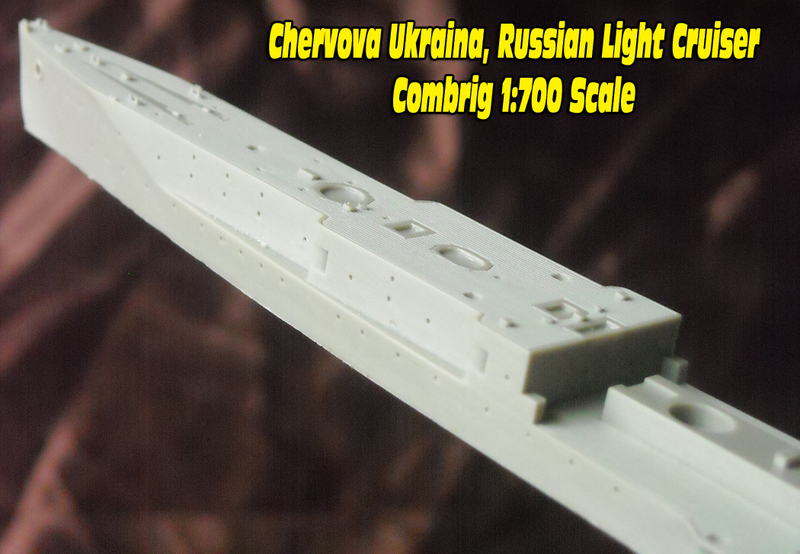 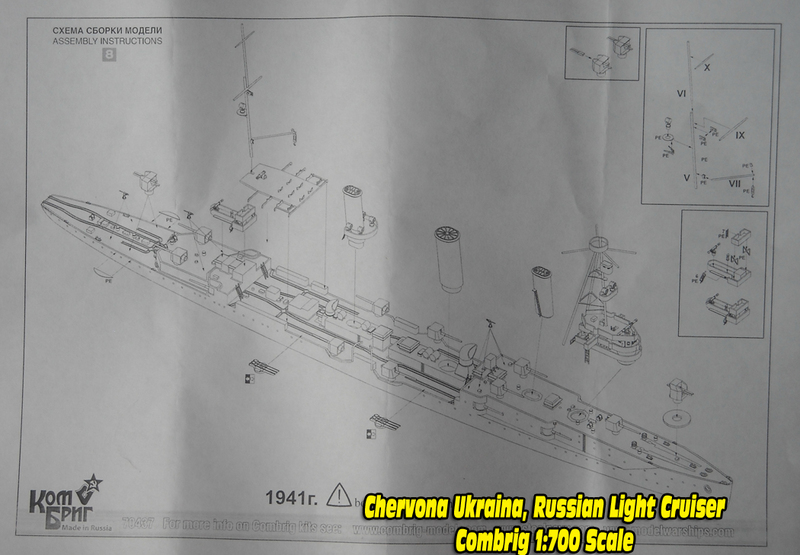 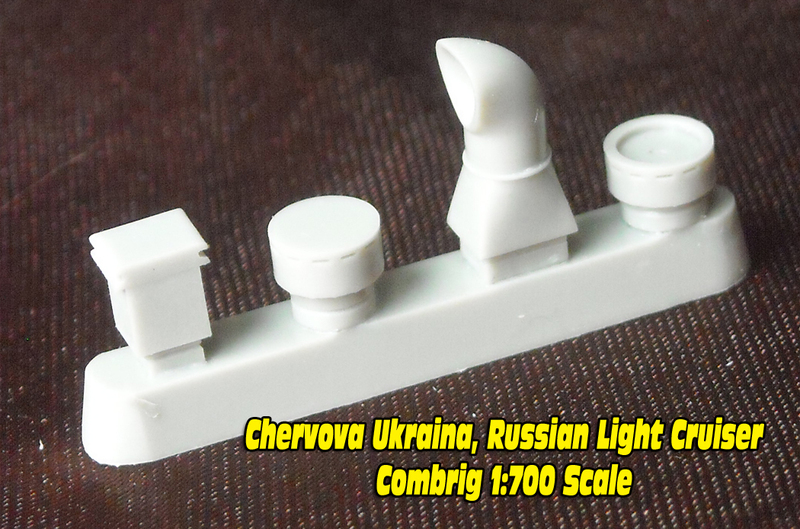 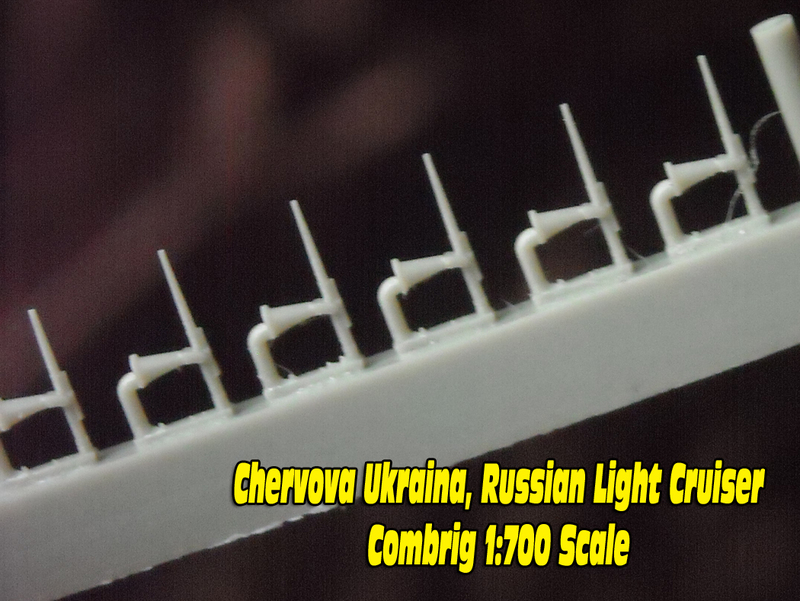 A very large relief-etched brass photo-etch fret is included with the Chervona Ukrainia. 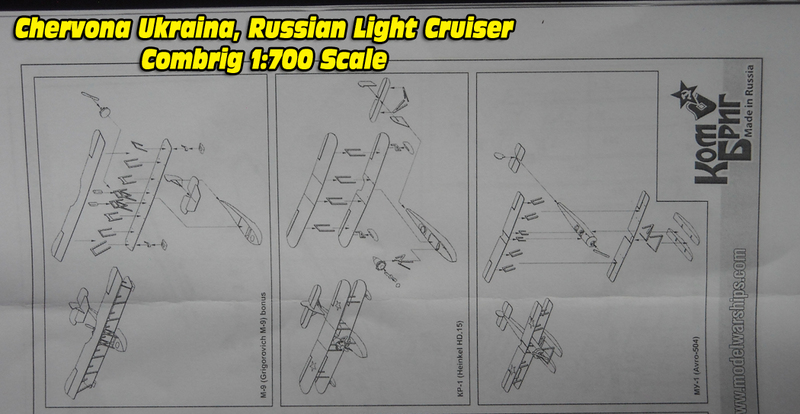 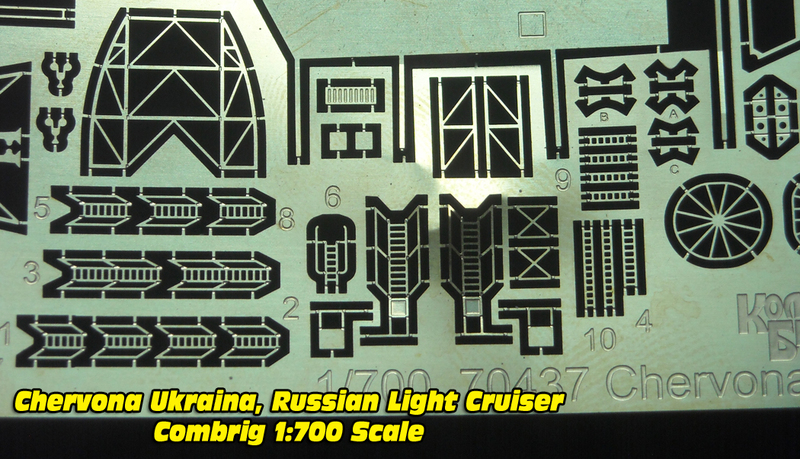 The largest brass part is the aviation deck with relief-etched ordnance elevators. 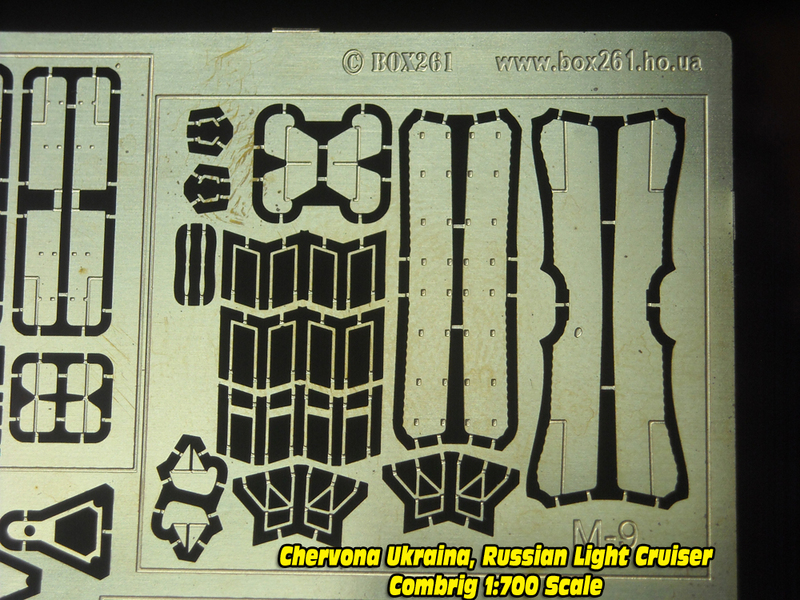 fit, page six the 1930 fit, page seven the 1935 fit, page eight the 1937 fit and page nine the 1941 fit. 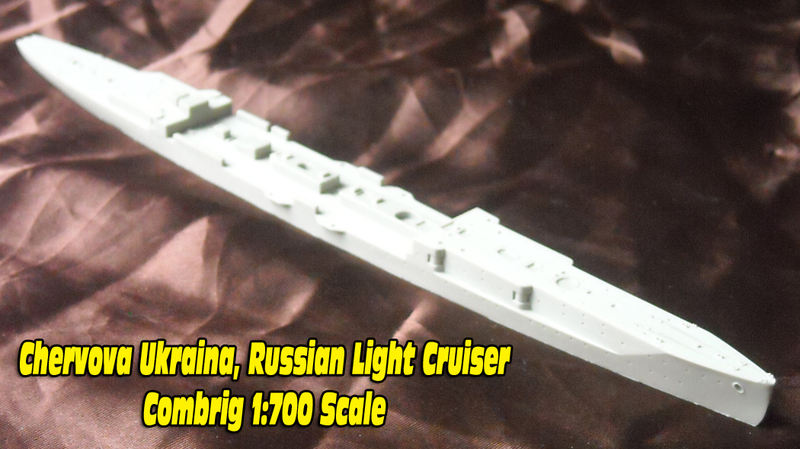 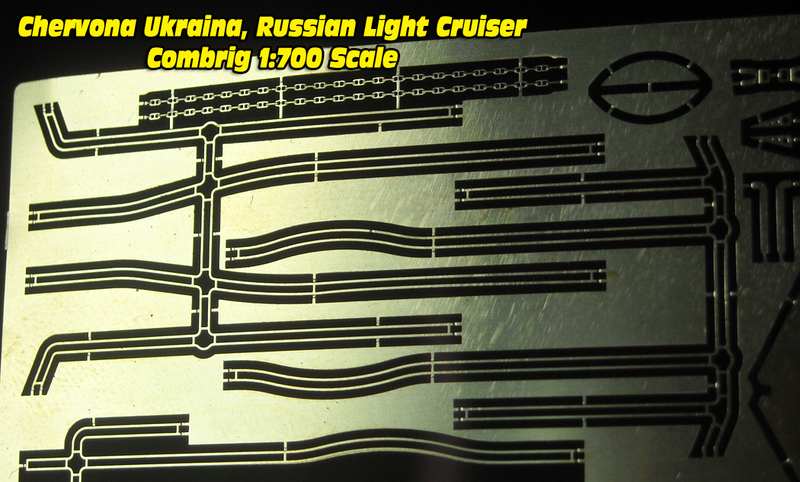 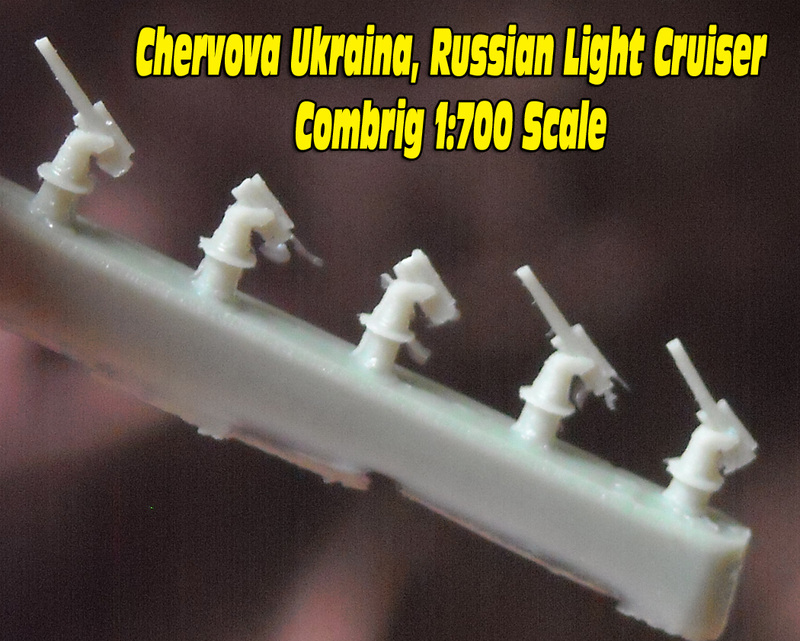 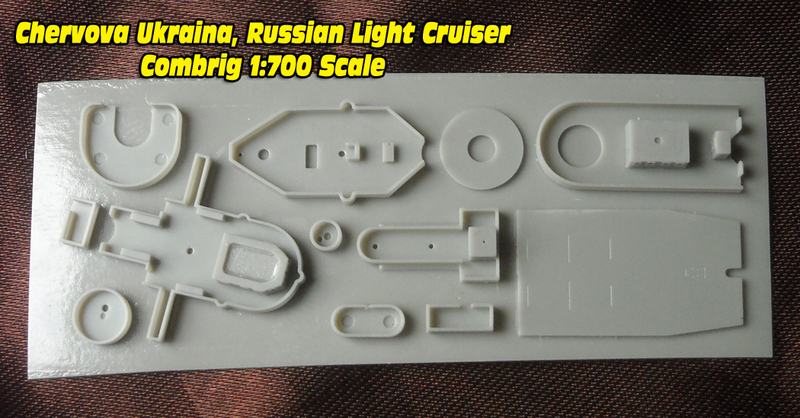 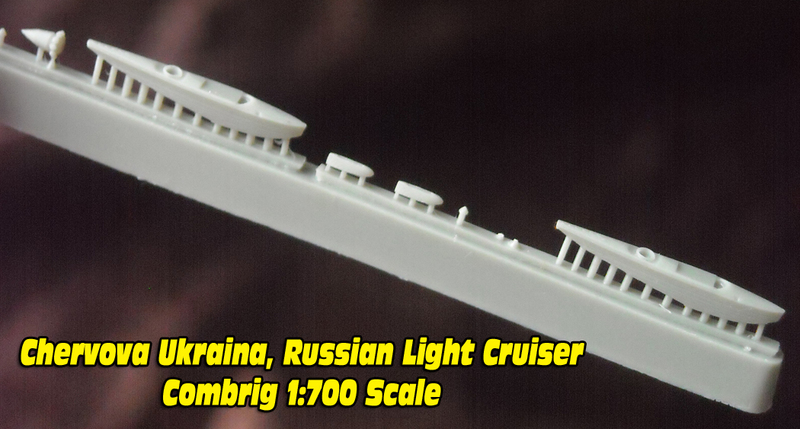 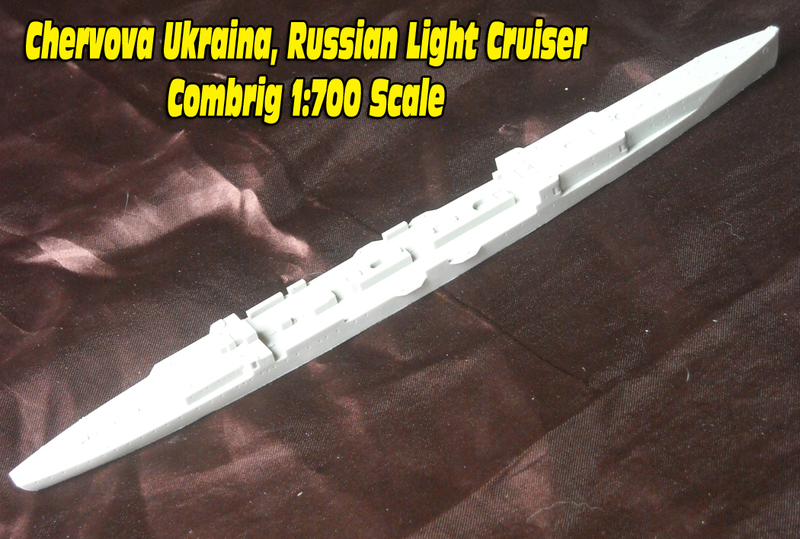 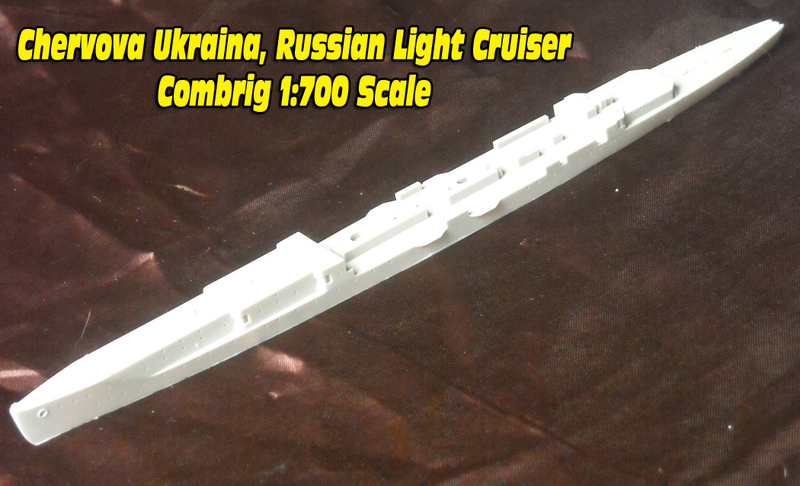 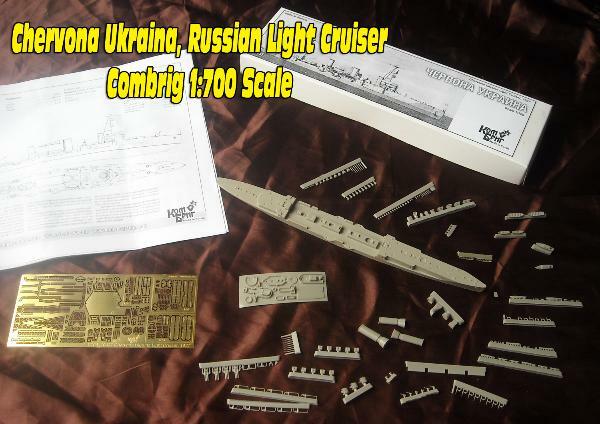 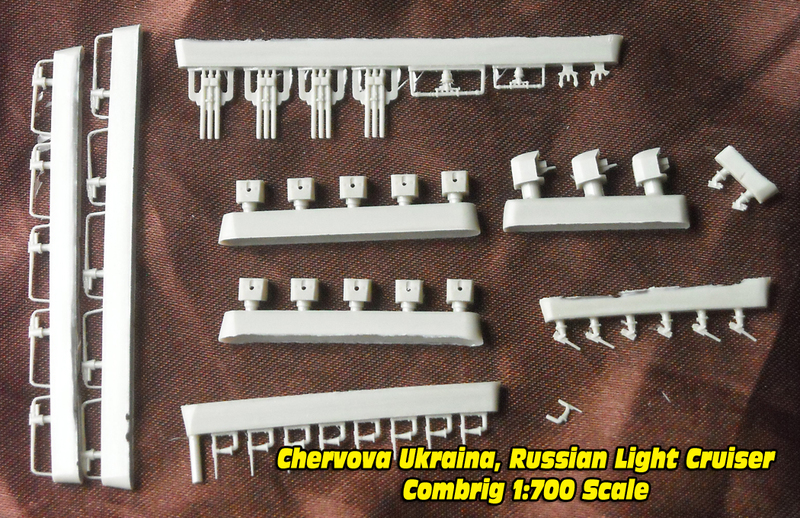 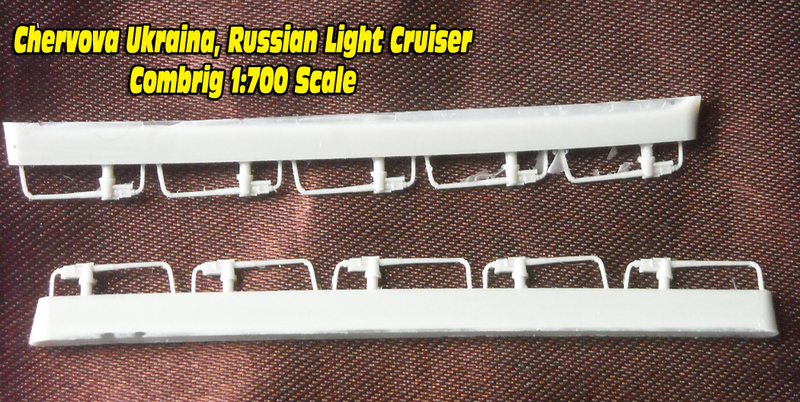 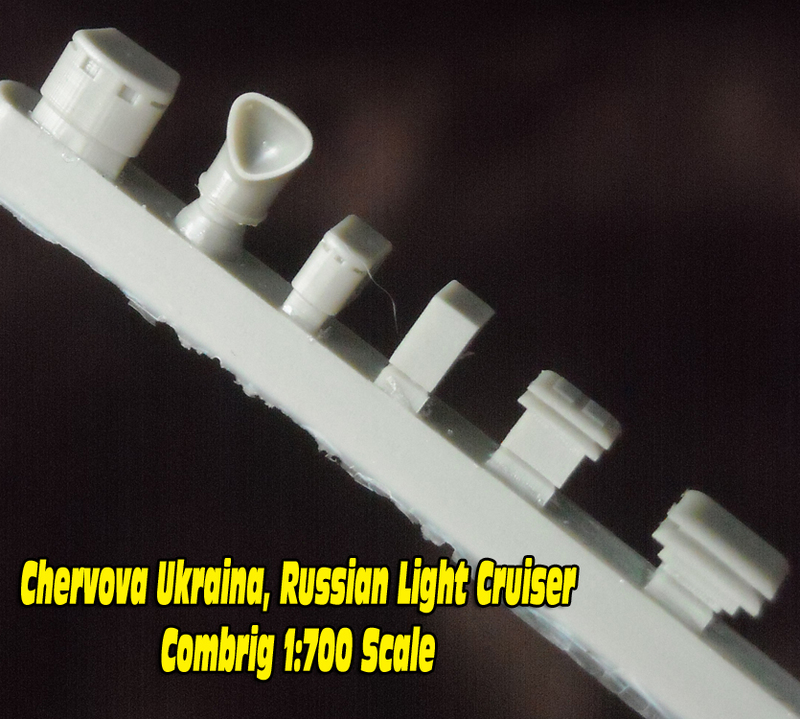 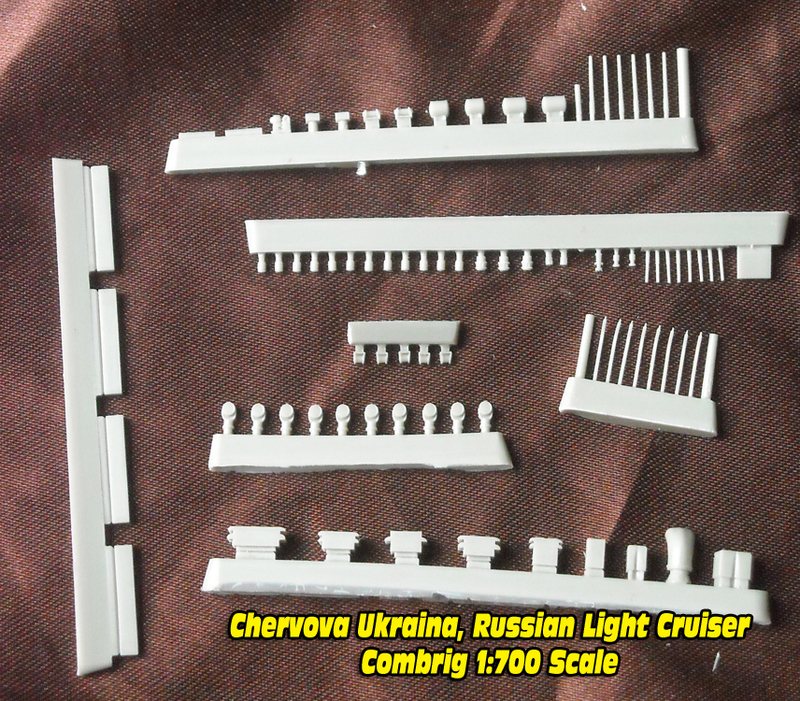 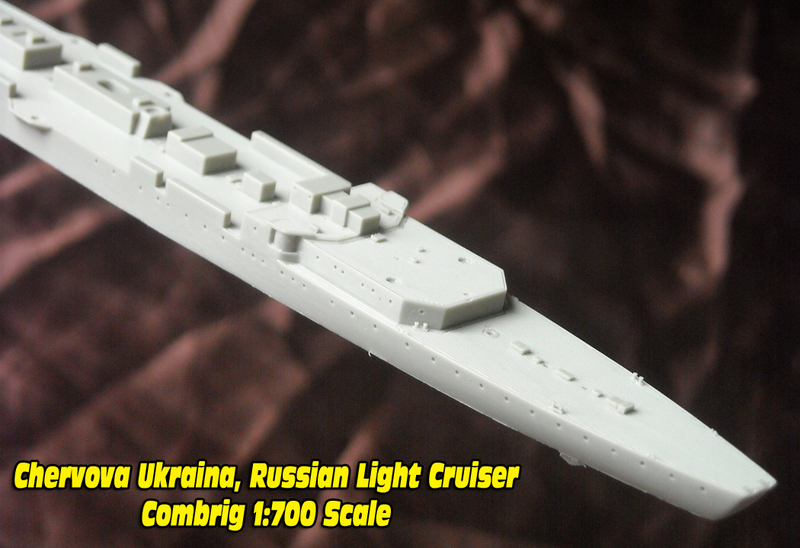 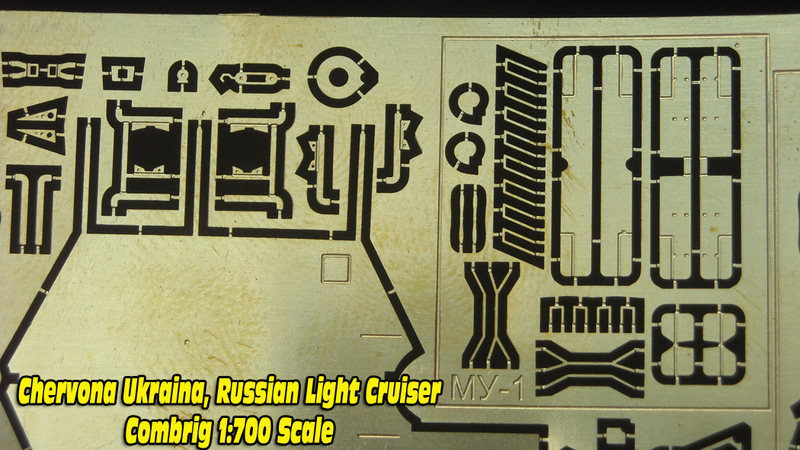 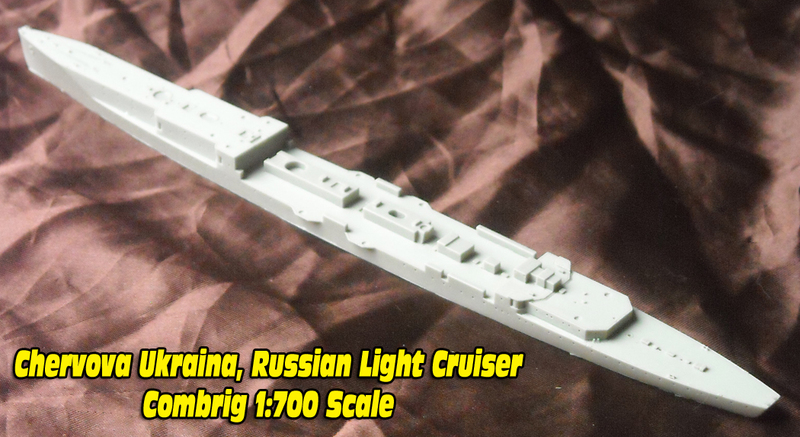 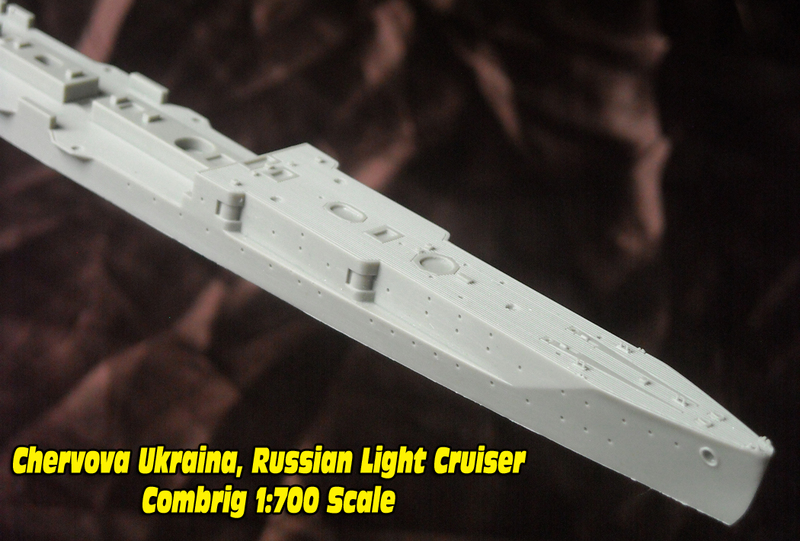 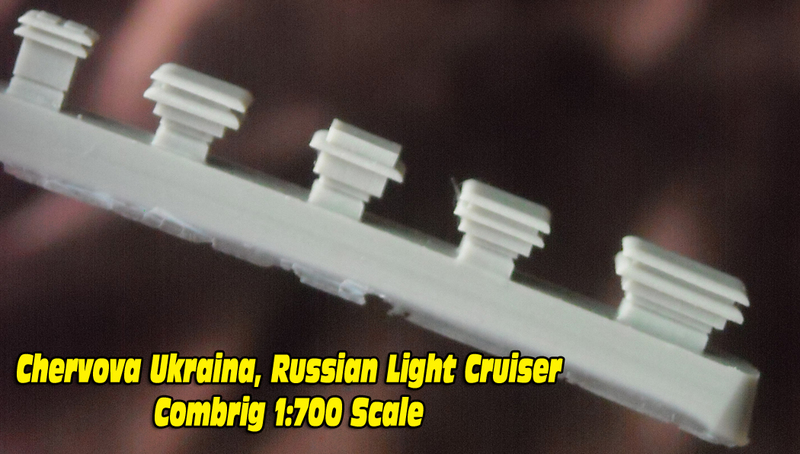 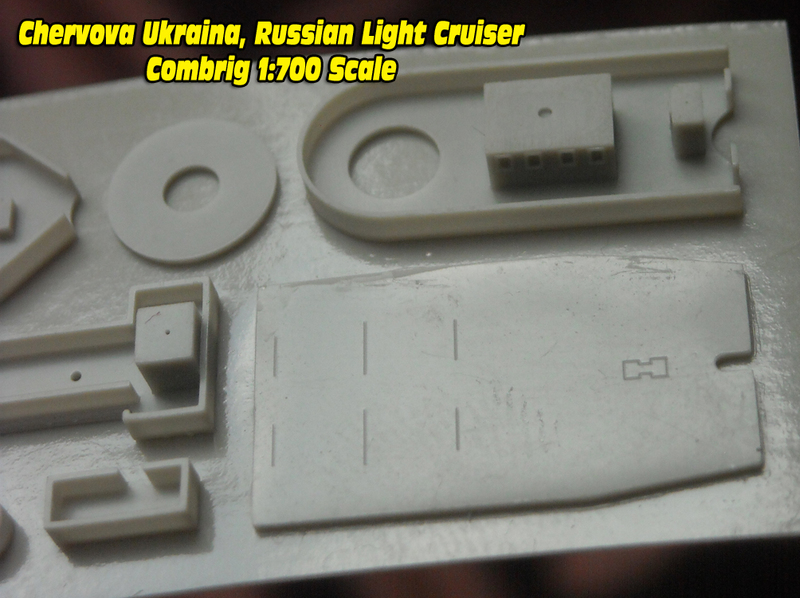 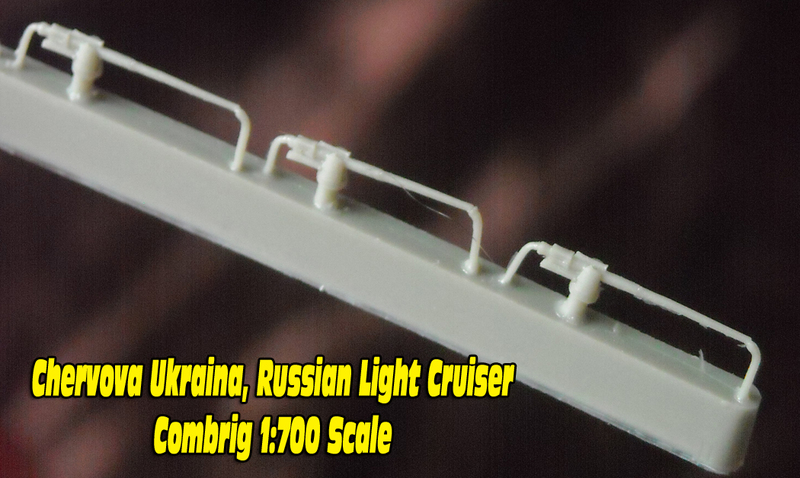 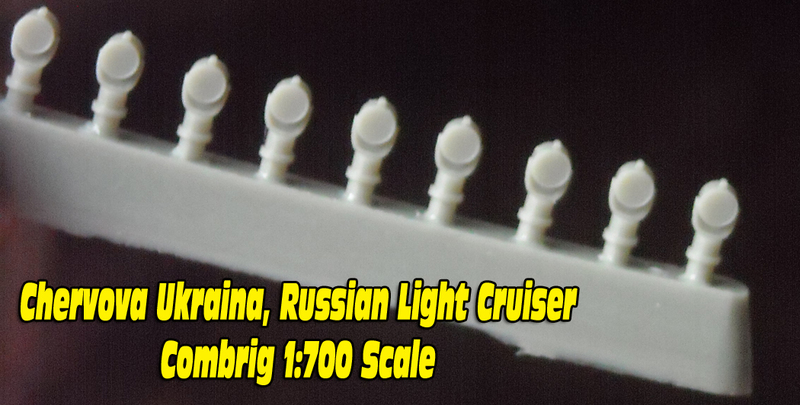 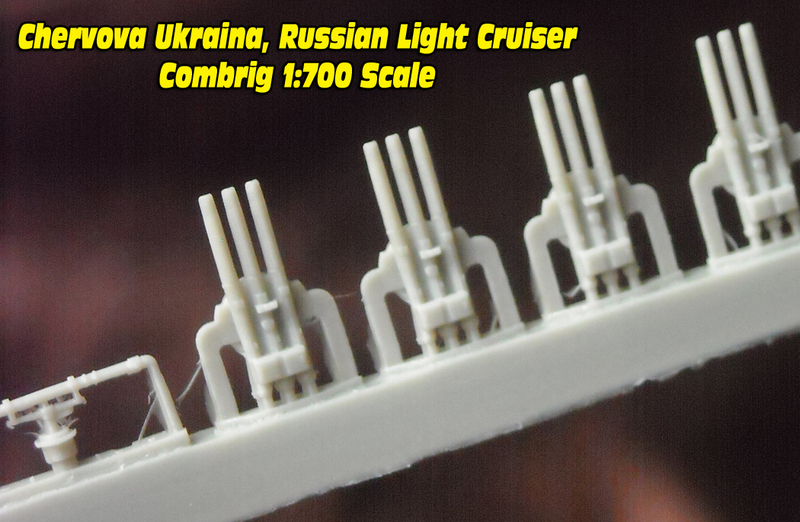 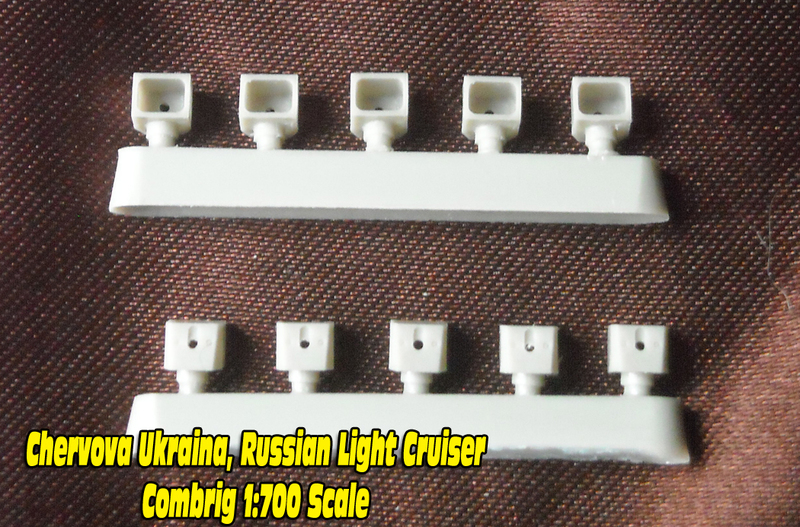 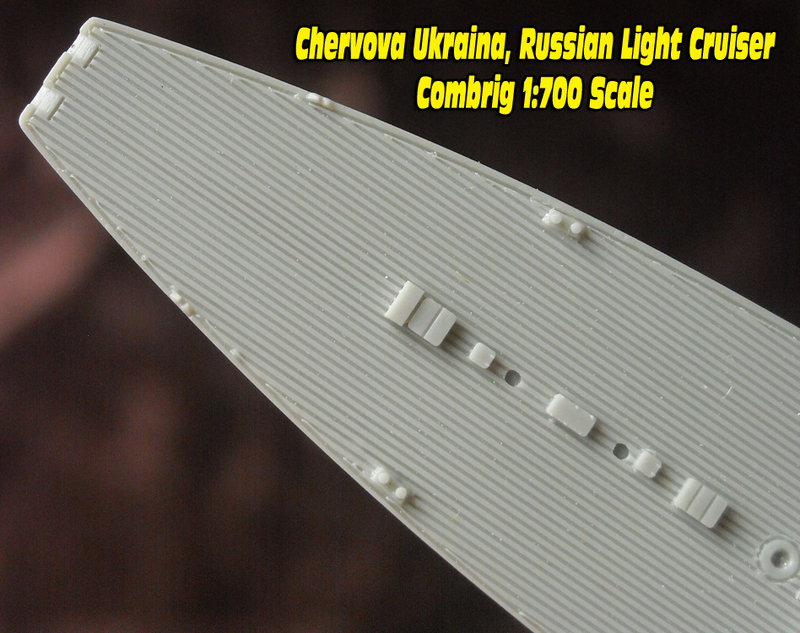 Tsar’s navy but sunk by Stukas, comes with a very large relief-etched brass fret and a host of fine resin parts.